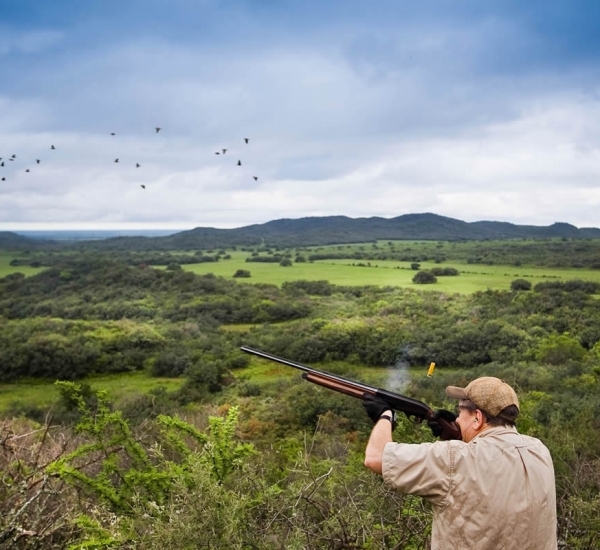 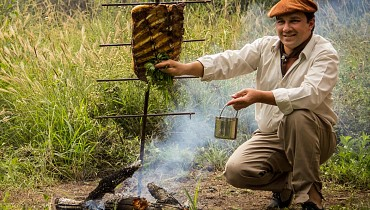 Córdoba is simply the best place in the world for dove shooting. 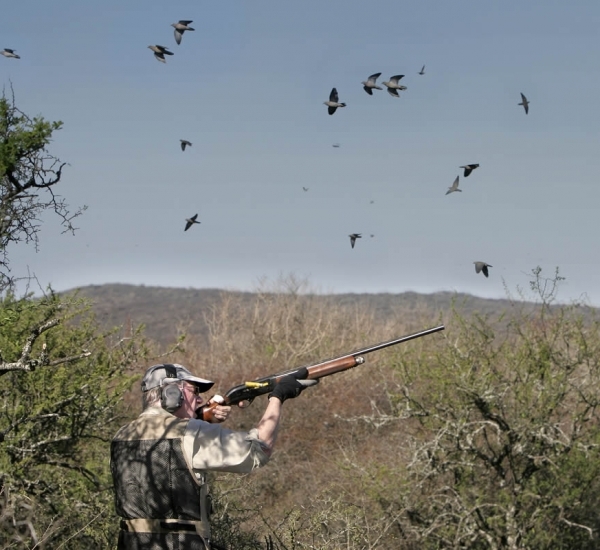 Other areas just can´t compare.The doves in the Sierras of Córdoba flush at high speeds in all directions, both low and high, making for dynamic and unforgettable action. 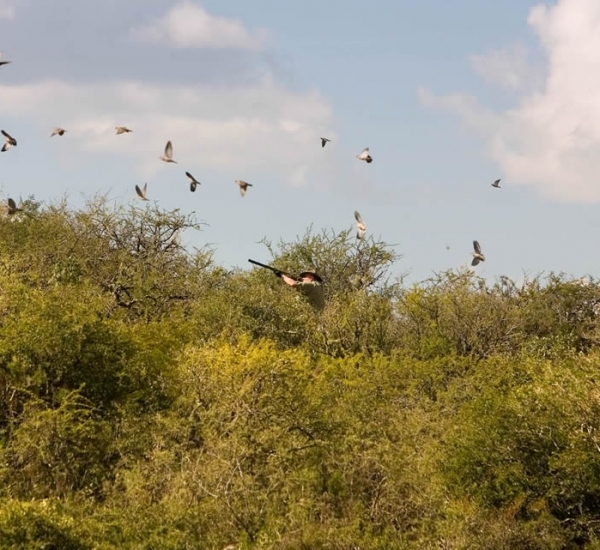 The great challenge offered by these birds has made this destination a Mecca for hunters from all around the world, one that cannot be missed. 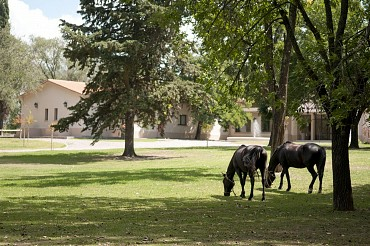 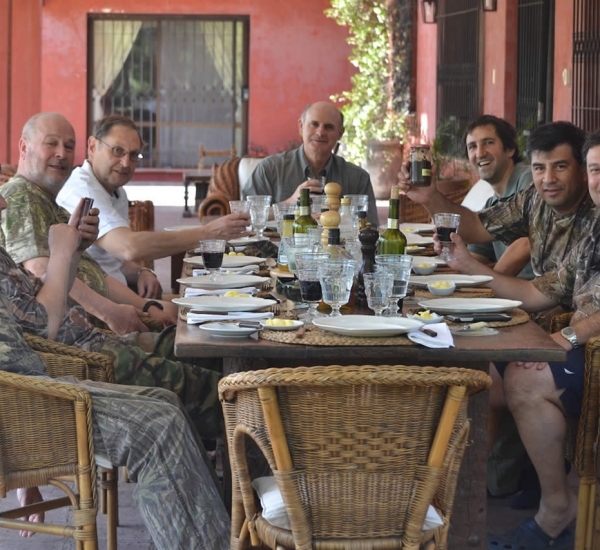 That’s why OC Outfitters lets hunters experience the very best of what Córdoba has to offer. 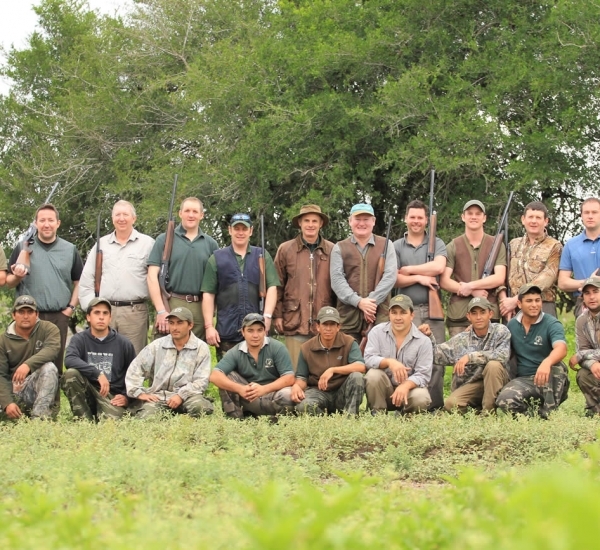 OC OUTFITTER’s has provided the highest quality outfitting services for more than 20 years.Our hunting operation is based in Northern Córdoba, an area with rugged, wild beauty and incredible bird populations. 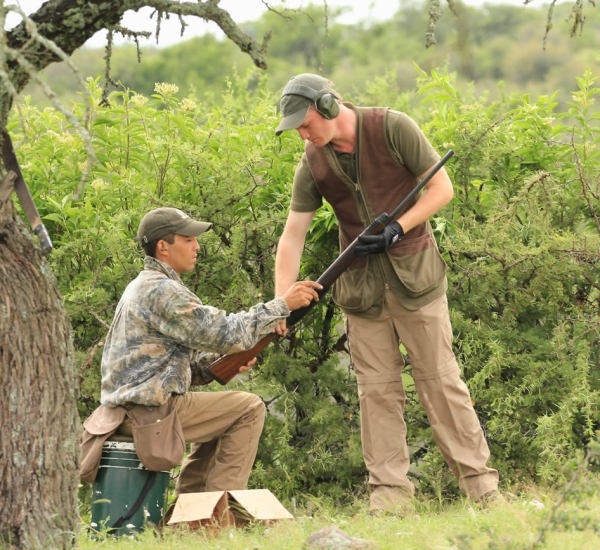 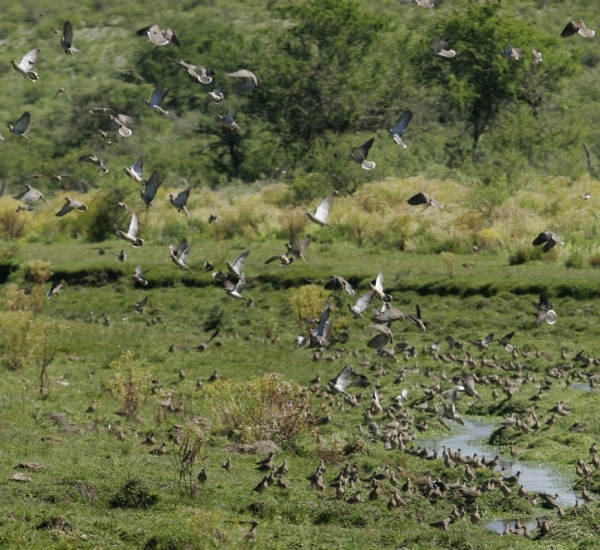 The shooting here is fast-paced and sporting, offering a world-class experience for bird shooting enthusiasts. 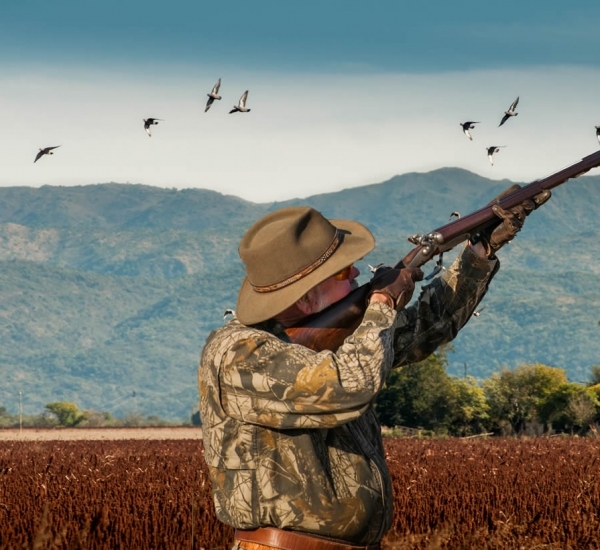 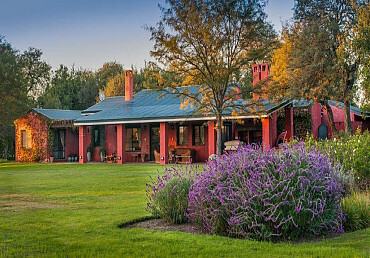 If you have been dreaming of the ultimate dove hunt bird hunt and you want to experience amazing shooting along with all the service and comfort of a luxury hunting lodge, we can make your dream a reality. 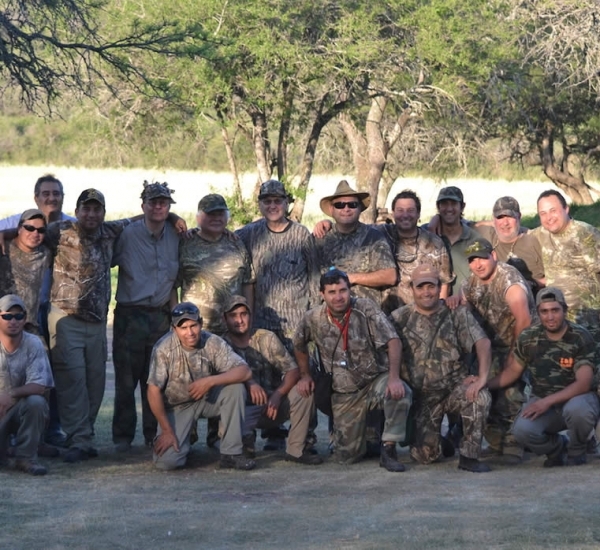 Come join us for the best hunt of your life!